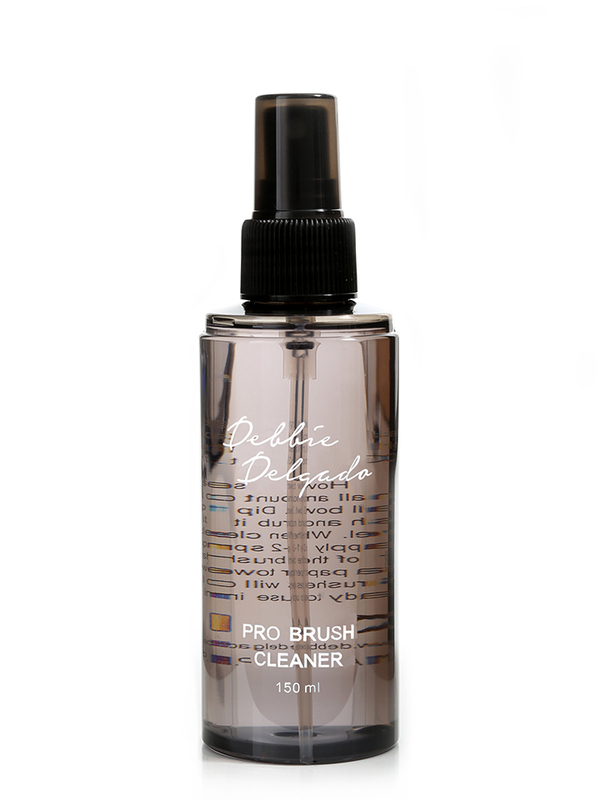 This alcohol-free product will clean, disinfect and condition brush fibres so that brushes will last longer. This alcohol-free product will clean, disinfect and condition brush fibres so that brushes will last longer. It is very easy to use and is specifically designed to extend the life of high-quality brushes. Brush Cleanser leaves your brushes smelling fresh and clean. This product is so gentle that can be used as a makeup remover if needed.